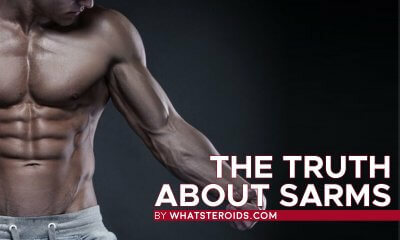 Steroids are blamed for many negative effects on human body, one of them being liver toxicity. But not all of them are responsible for damaging the liver. 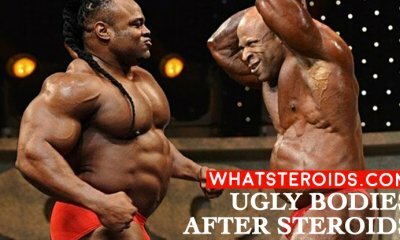 All alkylated anabolic steroids are proved to have a bad influence on liver function. What are these steroids? 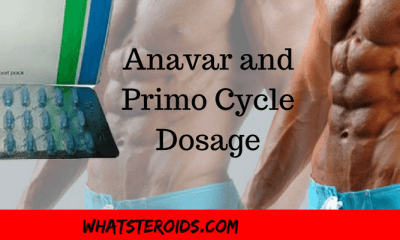 All oral anabolics with the most common of them in the top: Dianabol, Anadrol, Anavar and of course Winstrol. 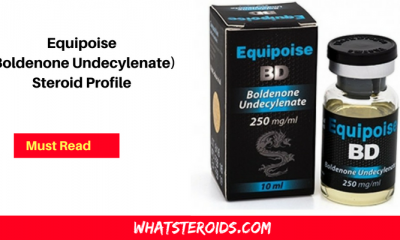 Non-alkylated steroids are injectable steroids like Testosterone, Masteron, Equipoise, Deca Durabolin, Primobolan, and others. 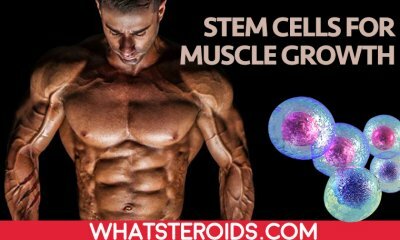 If you want free of liver effects steroids than choose one of this group. This is especially important for those who are susceptible to liver problems. The liver has the role to clean our body of toxins. 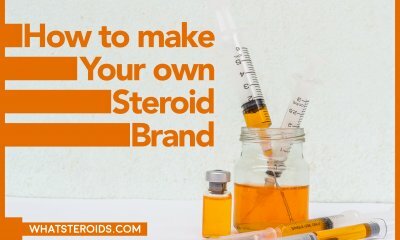 Steroids are kind of toxins, hence when they enter the body begin to eliminate them, without letting them get in the blood. To avoid being breakdown into the liver, oral steroids were modified in a way that inhibits the excretory function of the liver. It is not able to eliminate toxins; hence they accumulate in the body causing serious health problems. 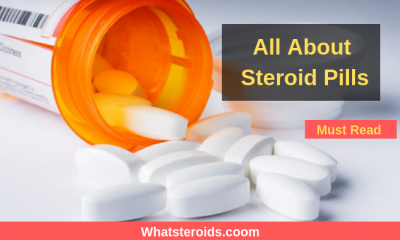 I already wrote about how oral steroids can slowly destroy the liver, - To read it, check this article "Oral Anabolic Steroids, Liver Enzyme Tests and Liver Function". The use of oral steroids alone is contraindicated. It put a high pressure on the liver and it may cede. Even you have a healthy liver, always stack an injectable with an oral. Such a mix has also a great synergic effect. 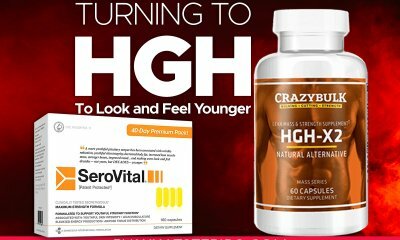 So that you do not only manage to protect your liver but also accomplish great results, whether you are bulking or cutting. The liquid hormone dosage has to be not higher than 350-750mg per week of a stack. 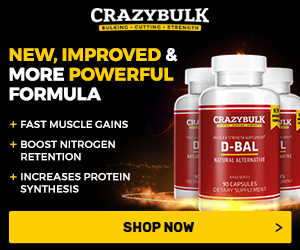 A higher dosage will inhibit liver function even the gains will be better then you expected. You may get bigger or slimmer, but your liver is gonna be deeply affected. Just to know, individuals can live only 2-3 days if liver function is shut down. 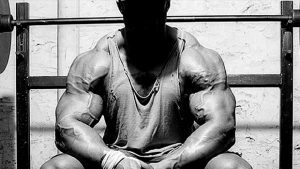 Read this - " Building muscle using therapeutic dosages of steroids to find out how" to understand that staying on minimal dosage still can provide you with nice gains. Cycle duration has not to exceed 6 weeks. Of course, there are many steroid users taking oral anabolics for a much longer time without apparently damaging the liver. Six weeks is the frame time within the activity of liver is still normal and steroids influence is not devastating. With proper manipulation, great results can be achieved even within “short steroid cycle”. 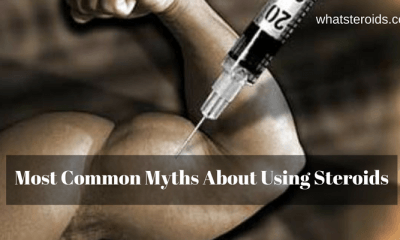 High steroid dosage for a long time is too dangerous for your health to risk it. If still want to make your cycle longer, than replacing orals with injectables is a must. 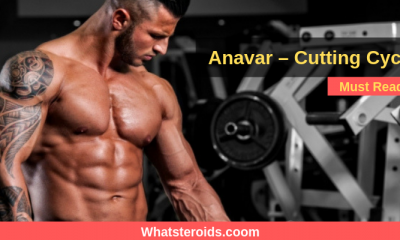 For every gram of Winstrol or Anadrol take Testosterone, while Anavar can be replaced with Trenbolone in a 2:3 basis. Search for the injectable which carries the same effects the oral did and make the substitution beginning with the 7th week of cycling. 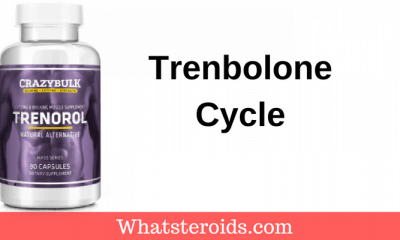 Alkylated steroids cycles have to be followed by the same amount of time if not more. Allow body time to get back to its normal function. Liver regenerates if time is allowed. And so do hormones and other vital organs. 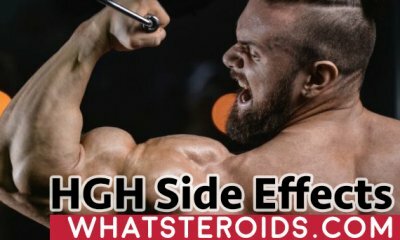 It’s common nowadays to not stop taking steroids using bridging. Aside from damaging your liver, such a method is not productive. 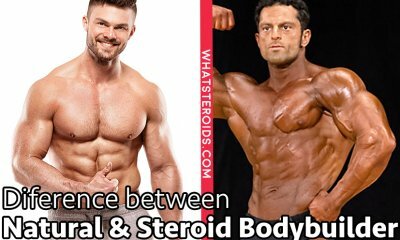 The more steroids take, the higher resistance body builds to it so that they become inefficient after a period of time. That’s why to take breaks and let the body detach from toxins that entered it during the time. After a while, you can get back in cycling. Despite caution steroid use, including liver supplements in your diet is necessary. Lecithin, Liv-52 and Milk Thistle, Essential are some products to take in consideration but you are not limited to them. Buy from reliable sources to make sure you ingest high-quality products. And this is available for anabolics too. When cycling avoids drinking alcohol at all and be the caution to drugs that show liver toxicity properties. The liver activity is already perturbed, don’t worsen the situation. 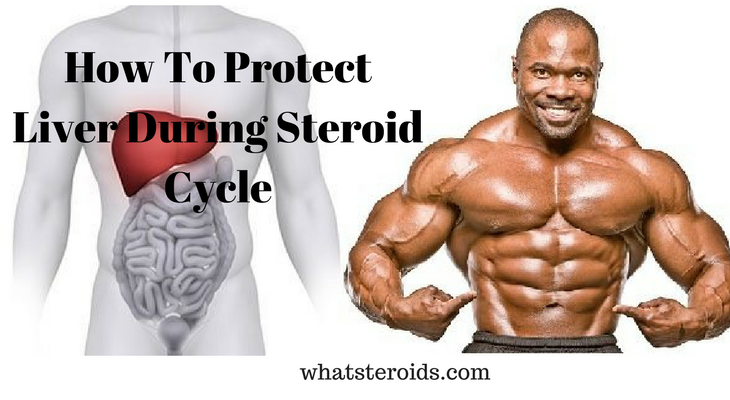 Before getting involved in oral steroid cycle make sure your liver function is normal. The same do when a cycle is over and you are ready for the next one. Throw away the idea of the oral cycle if you already have liver issues. It’s not for you. In all other cases keep in mind the above-mentioned tricks and liver activity will not be affected to a degree that put your health in danger. I want to start cycle of lean-t-mole(injectable) and stenabol (oral). You mean Stanabol and Testosterone ? I took debolon for a month last year, tho i gained but now lost everything. I want a cycle to maintain a great body with cuts. I didnt use any testosterone with it last year. Please advice on this new cycle.